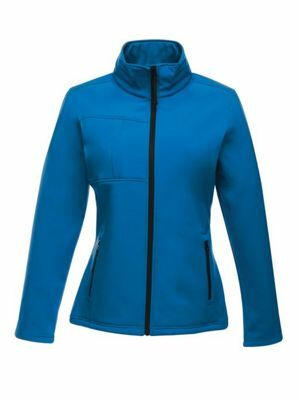 Ladies softshell jackets by Uneek and Regatta are a popular alternative to the fleece jacket and look and feel great to wear. 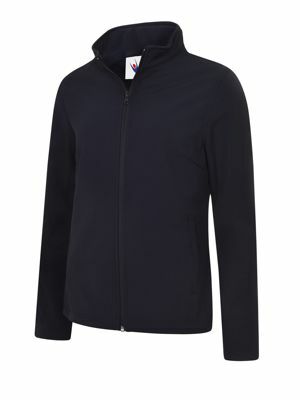 The Uneek UC613 softshell is a customer favourite and comes in three colour choices and sizes XS-2XL. 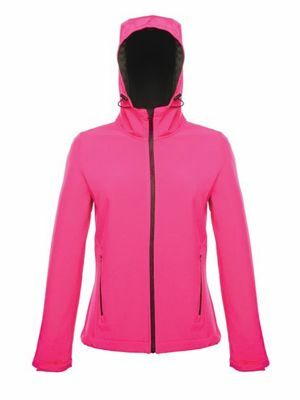 If you are looking for something in a brighter colour then the Regatta TRA645 uproar softshell will give you a few extra colour options to choose from.